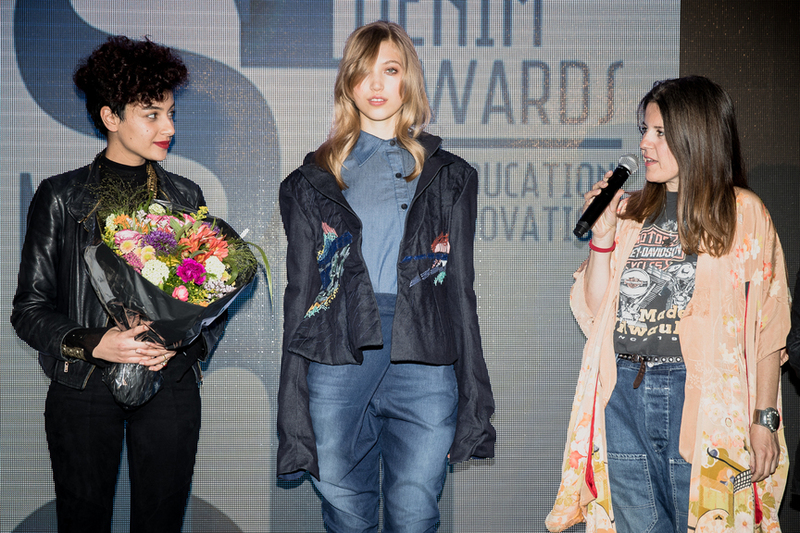 “Denim manufacturer Isko has announced the winners of the Denim Design and Marketing award for the fourth edition of ISKO I-SKOOL, its educational project. The contest involved more than 60,000 students from all over the world. 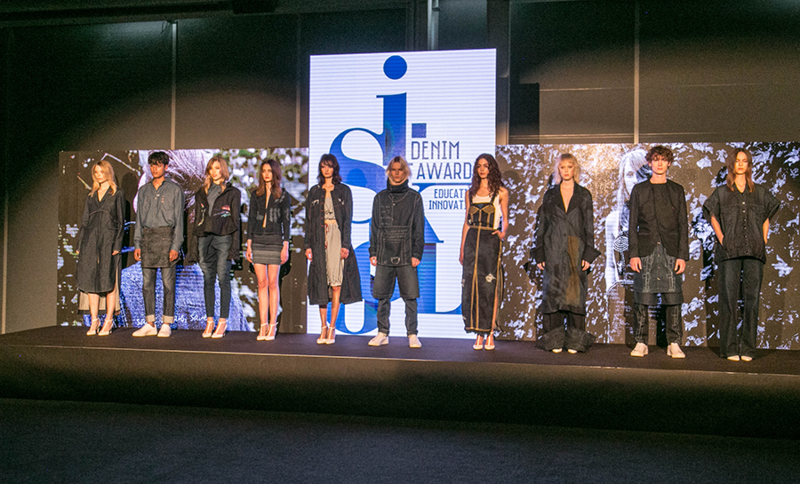 Every winner was awarded with internships with the brands that support the initiative…”. 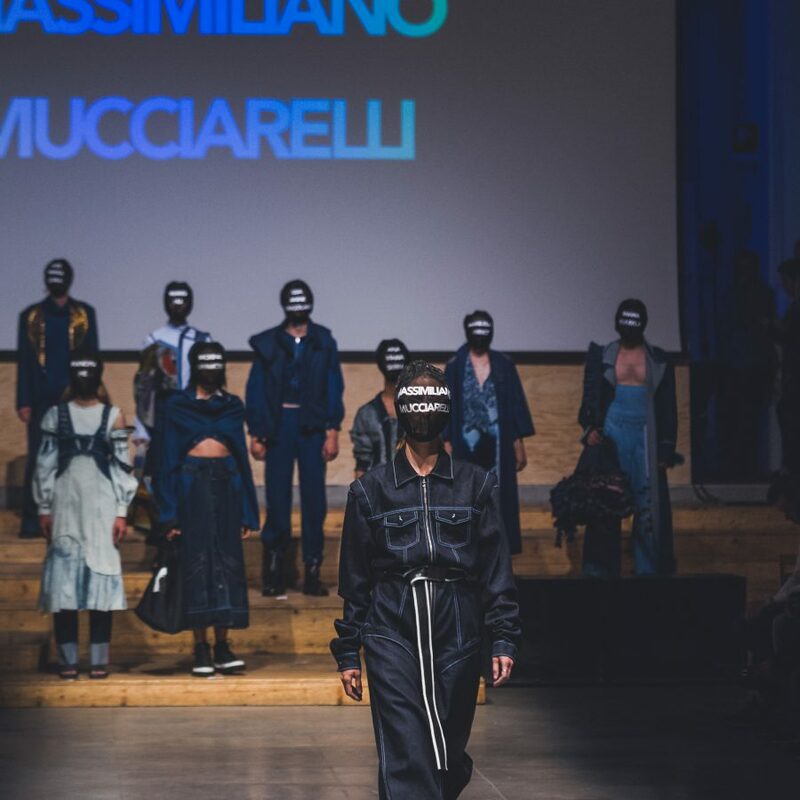 “È giunto alla quarta edizione il contest internazionale ISKO I-SKOOL™, ideato ed organizzato da ISKO, leader globale nella produzione denim e nell’innovazione tessile, e dalla sua divisione stile e ricerca CREATIVE ROOM™…”. 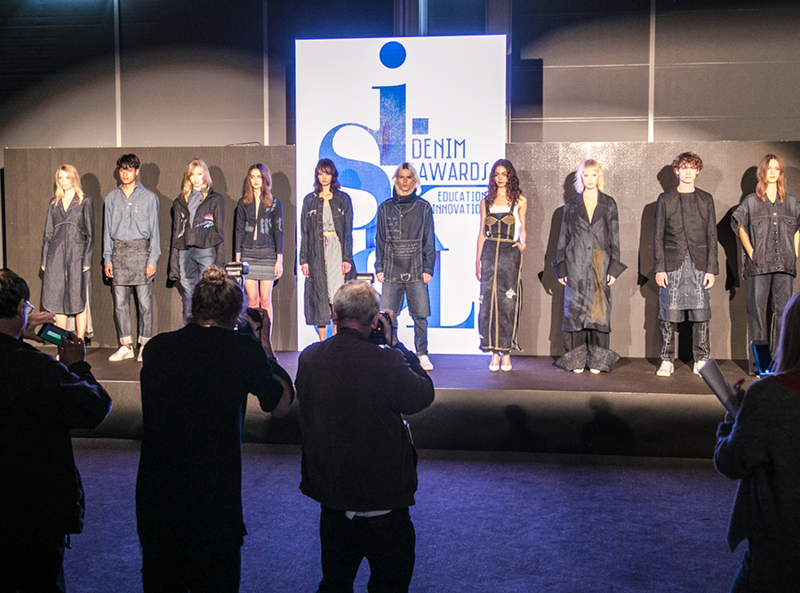 “The yearly Denim Design Award Isko I-skool, organized by global denim manufacturer Isko, has announced that its fourth edition far 2017 will clearly take some new directions. 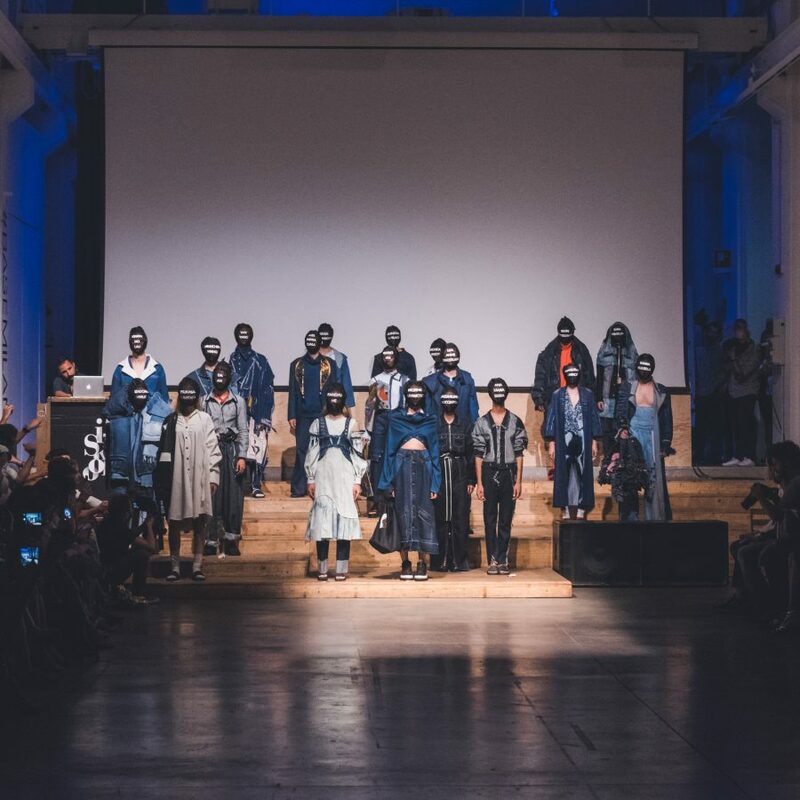 They will challenge participants to design new styles and persona! expressions that go beyond gender. 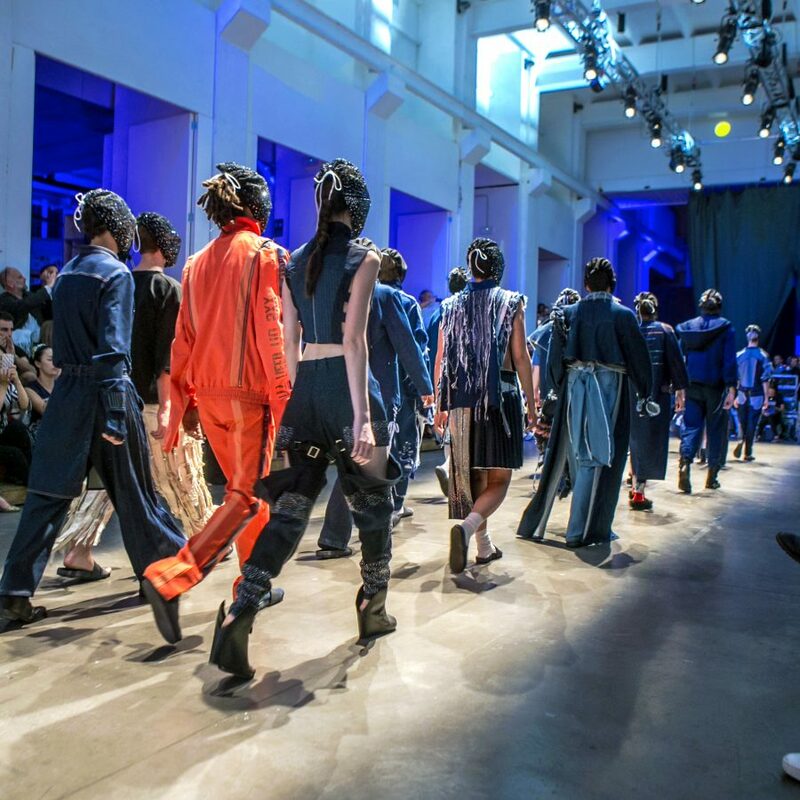 They will also involve more schools – including countries that were never involved before and will also open participation to young independent designers…”.